Serious MAN-CAVE! Workshop/detached garage that all your friends will ENVY! Large 2-story workshop with AC, heat (oil), toilet, sink, hot water heater, office space, etc. great for a small business or man cave. 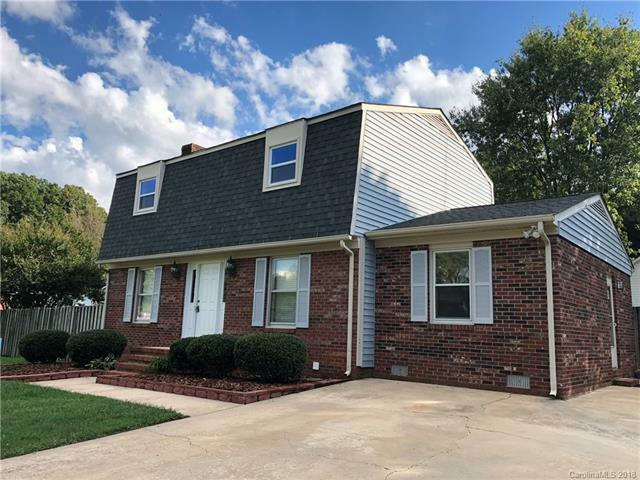 3 bedroom/2.5 bath home in Old Farm! Great location with private backyard fully fenced and above-ground pool with decking. New pool liner and high efficiency sand filtration system. Lots of great updates; new 30 year dimensional shingle roof, new Anderson windows on 2nd floor, new paint throughout, new carpet, etc. $550 Home Warranty with acceptable offer. MOTIVATED SELLER!